Developed together with Edurne Pasaban, the optimal three-season Womens Mendi Pants have a wide range of uses. They are designed and sculpted to follow your body movement, giving you a superior comfort experience. 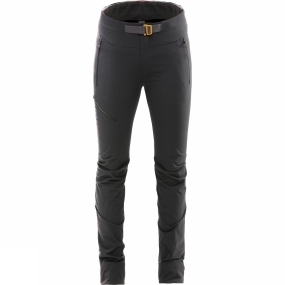 The fabric provides the optimum balance of wind and water resistance together with excellent breathability.